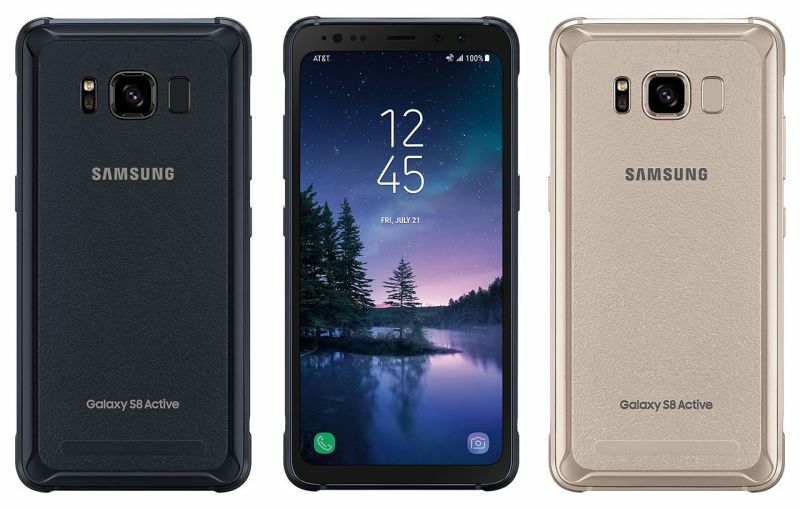 AT&T has released a new software update G891AUCS2BQK4 for Galaxy S8 Active in the US. The latest update brings support for Mobile Hotspot APN and HDR API for DirecTV as well as improved network performance. The update also includes Android November Security patch which fixed Common Vulnerabilities and Exposures discovered in the Android operating system. In addition, there are device stability improvements, bug fixes and further enhancements for performance. The update size is around 401MB. Software update G891AUCS2BQK4 for Galaxy S8 Active will gradually release to everyone. You can also check manually for updates, go to Settings > About device > System update.